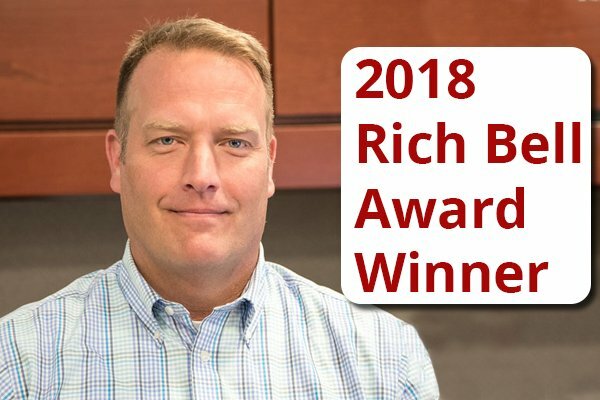 During Continental's 2018 "State of the Company" event, Eric Ellison was named the 2018 Rich Bell Award winner. This recognition is given every year to the individual who most embodies the leadership and teamwork characteristics of Rich Bell, one of the three founders of Continental and is a cherished Continental moment. Rich's commitment to respect for all he encountered as well as his willingness to go above and beyond expectations in all of his tasks created the foundation of our culture. 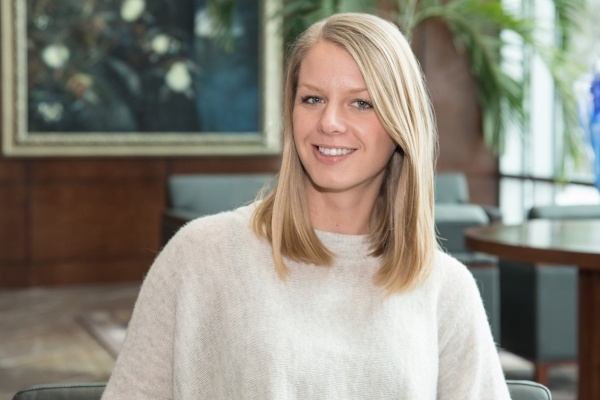 Jessica Armstrong Named 2015 Rich Bell Award Winner! 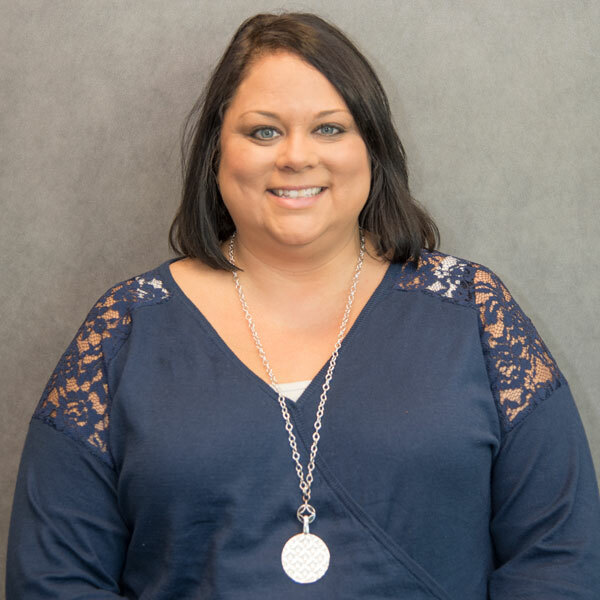 Congratulation to Jessica Armstrong on being recognized as the 2015 Rich Bell Award winner! The award is given every year to the individual who best embodies the Continental Creed.